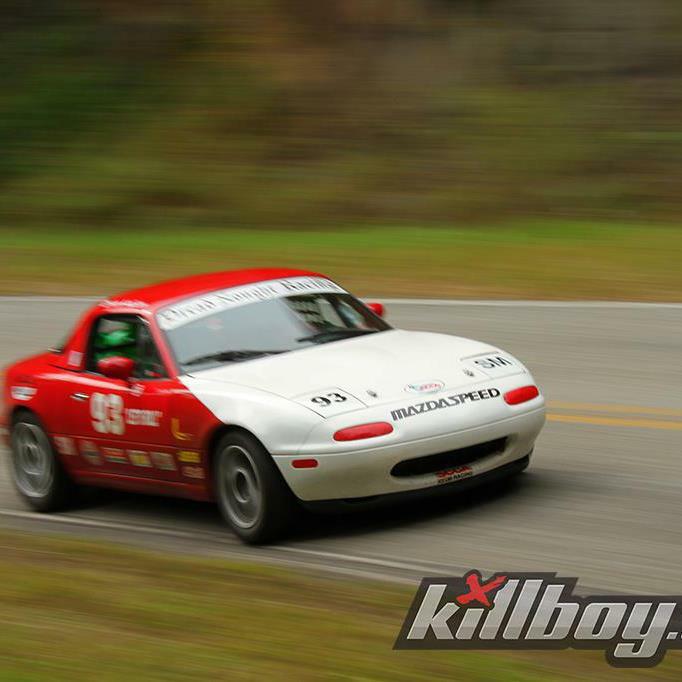 Keeping the winning tradition alive, Nate Wimbrow brought home the class win for Spec Miata. It was a wet, slippery weekend, but Nate fought his way to some competitive times over two days in his first hillclimb to date. 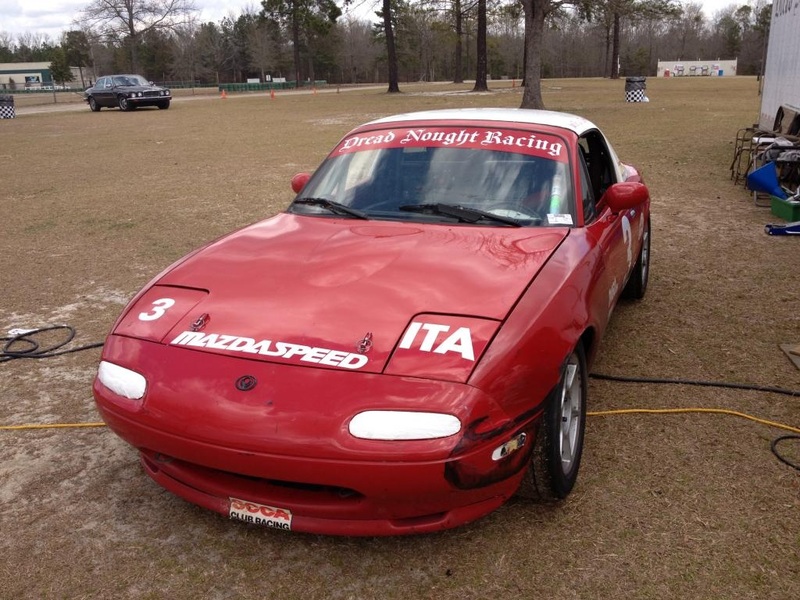 For the second year in a row, Dread Nought Racing has won the Carolina Cup Pro Series (CCPS) ITA class. 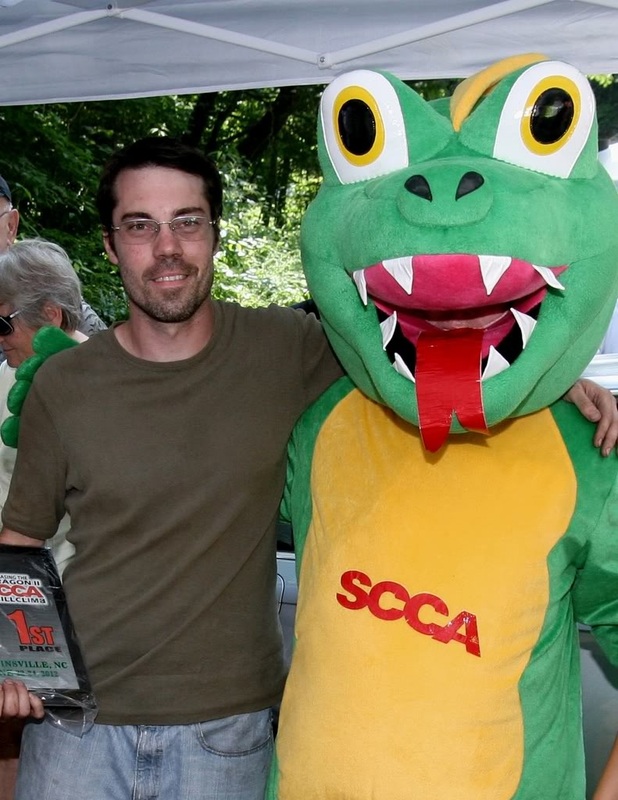 Joe Bryan Payne and Henry Payne (driver and co-driver) won the series with three wins, two seconds and a third. It was a successful weekend, and a lot of fun, as Dread Nought Racing brought home first place in ITA at the second running of the Chasing the Dragon Hillclimb. You can check out a video of the action here. Thanks for the great competition!